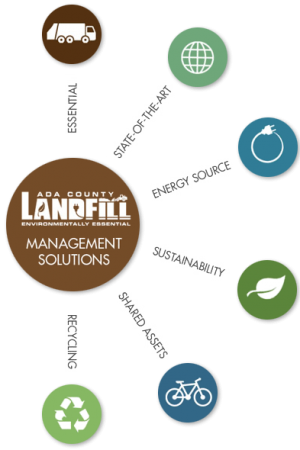 The Ada County Landfill is committed to educating and interacting with the public. We encourage you to contact us with any questions, concerns or thoughts. Educational resource for local schools and service groups.